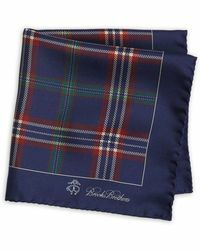 Founded in New York City in 1818 by businessman Henry Sands Brooks, Brooks Brothers specialises in classic, ready-to-wear clothing aimed at the discerning modern gentleman. 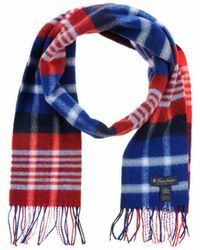 The first men's retailer of its kind, the brand quickly came to be recognised as one of the most influential menswear companies in the world. 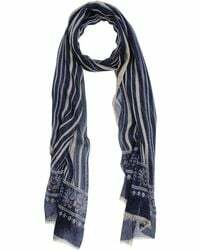 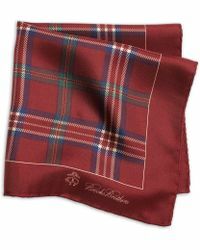 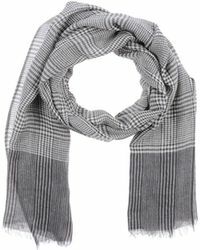 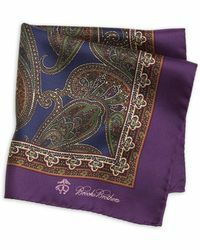 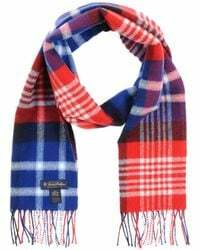 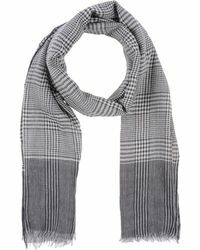 Perfect for banishing those wintertime blues, the Brooks Brothers scarves collection features luxurious blends of cashmere and silk, up-to-date styles in plaid cotton and cosy merino wool knits.